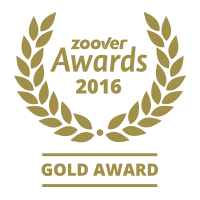 Zoover Awards announced the best of 2016 according to the visitors destinations. 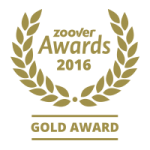 We are very proud to recive the International "Zoover Gold Award (BEST)" with the score of 9,9/10 . We are happy and proud to inform you that Zoover, one of the most famous and important worldwide tourist review portals, has announced the 2016 best destinations on the basis of votes received from travellers. 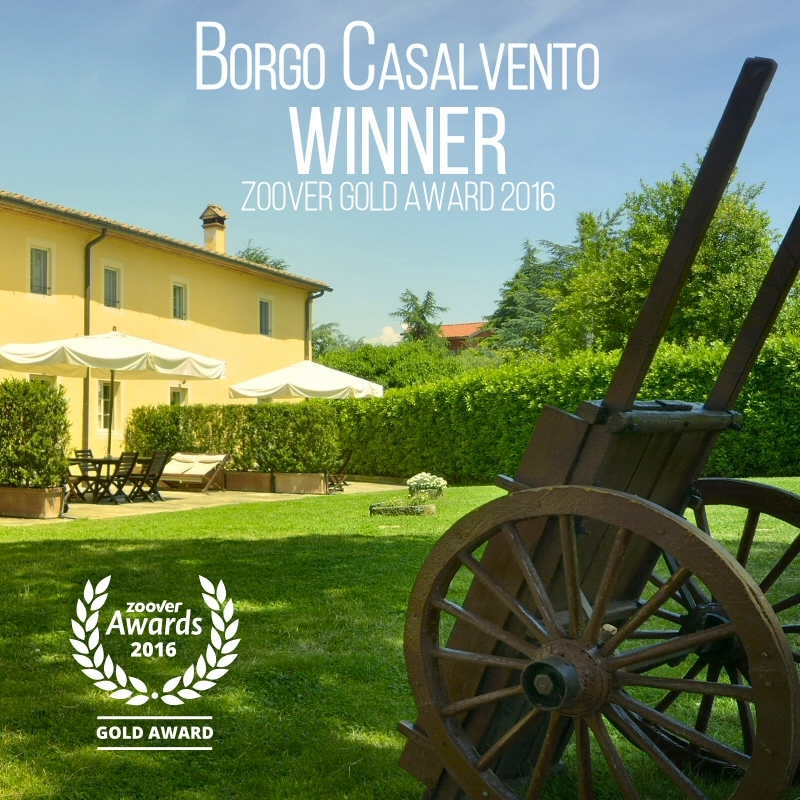 Borgo Casalvento has won the prestigious “Zoover Best Award” in the apartments category with a score of 9.9/10, resulting in it being the only Italian property to receive an award in that category, and it being among the top 5 international properties. We would like to thank all our guests for having contributed their opinions, which enabled us to receive this prestigious international recognition.The “Zoover Awards” are annual awards that the tourist portal has given since 2009 to the best properties, based on opinions expressed by guests through their reviews.